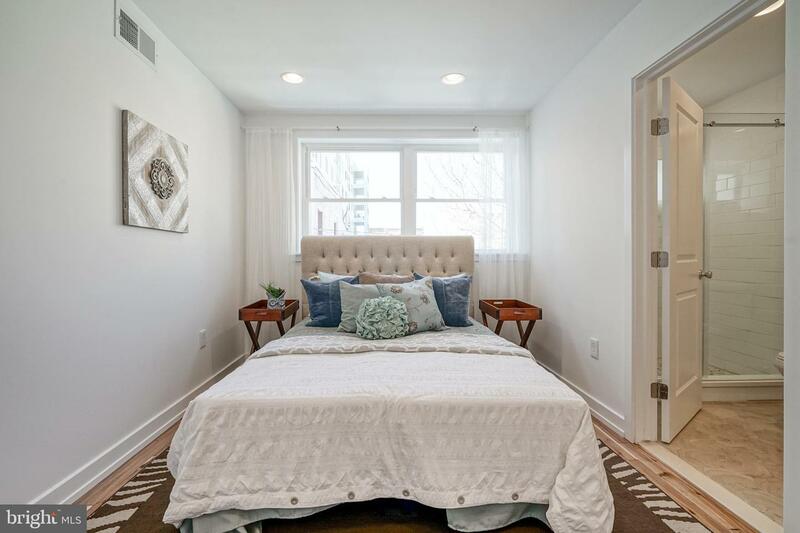 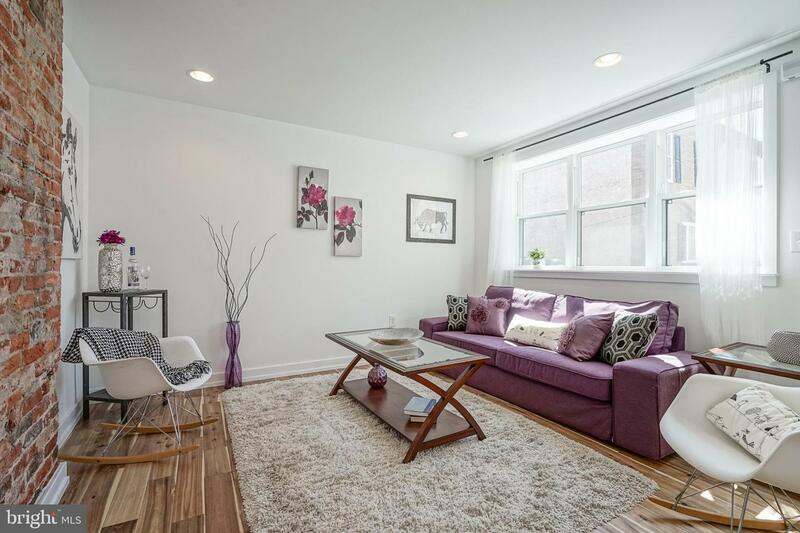 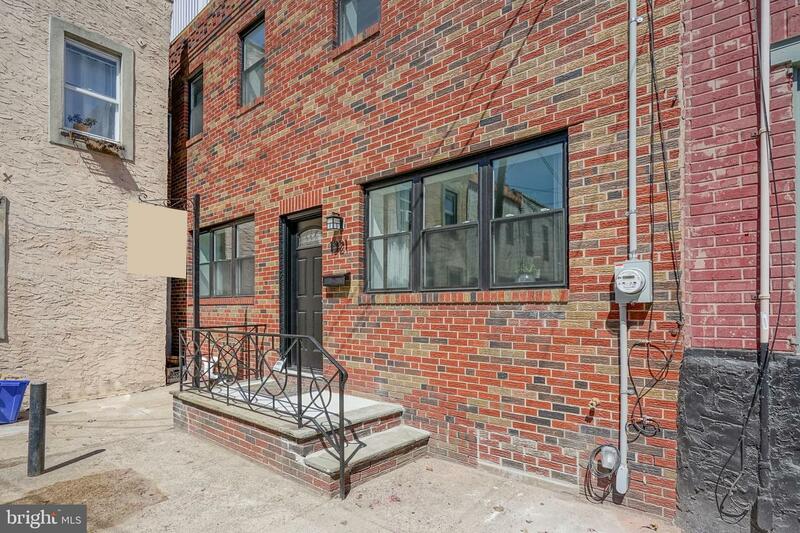 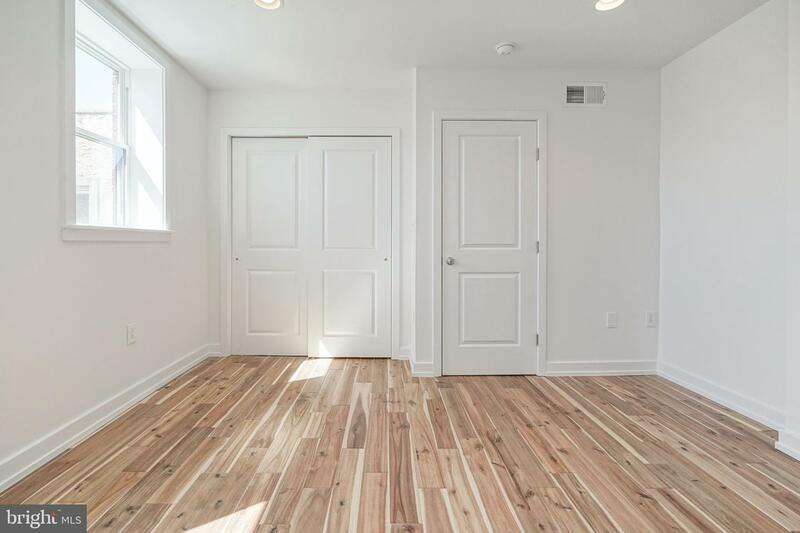 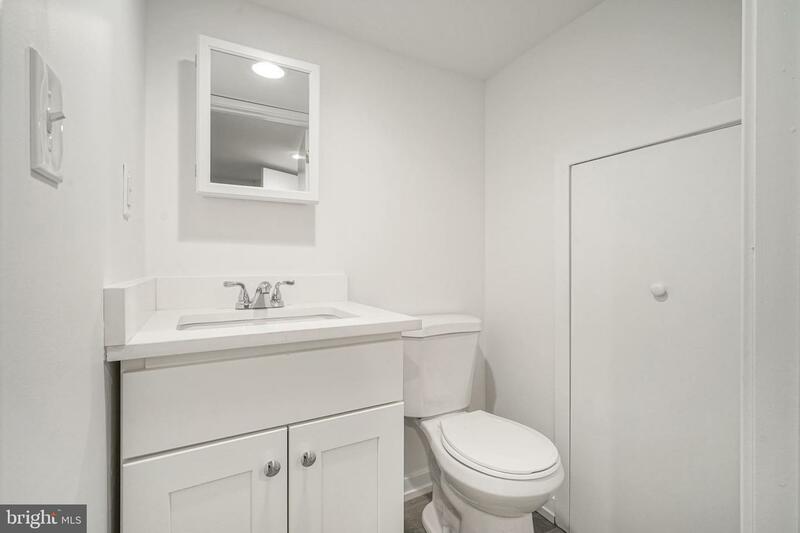 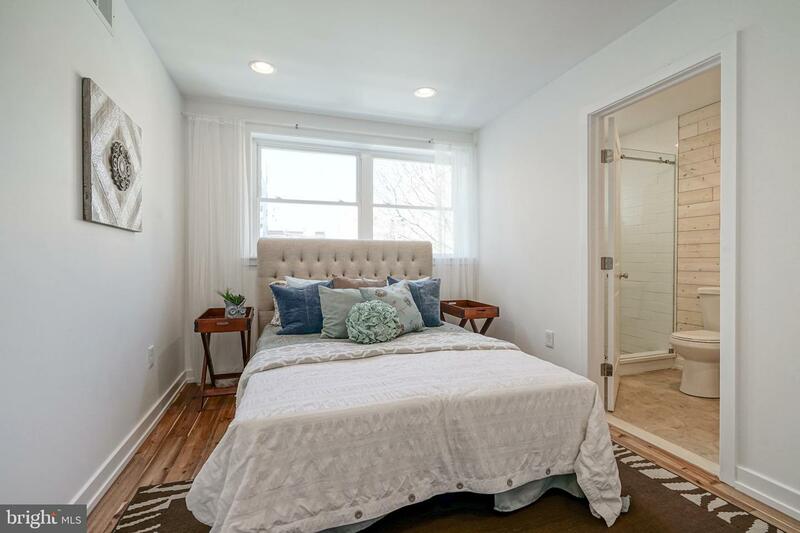 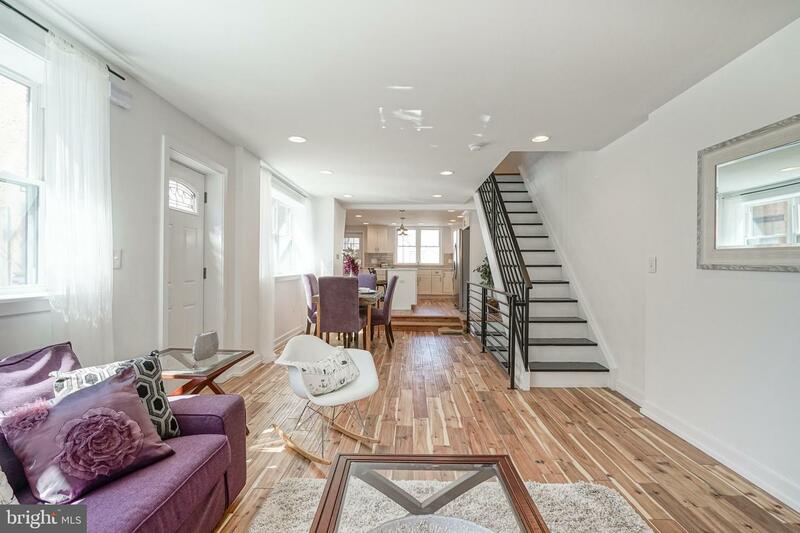 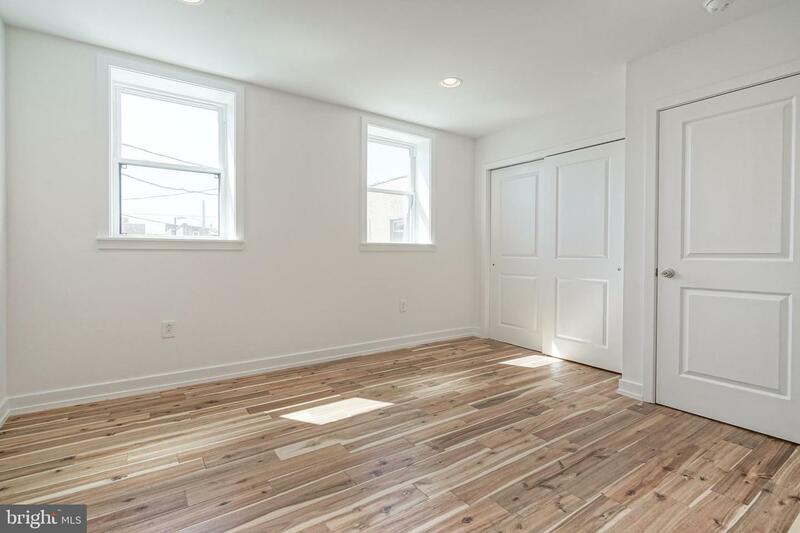 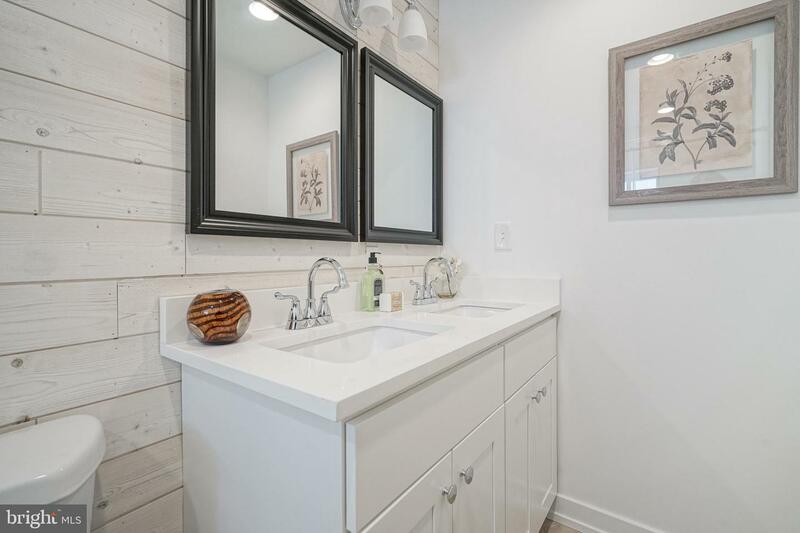 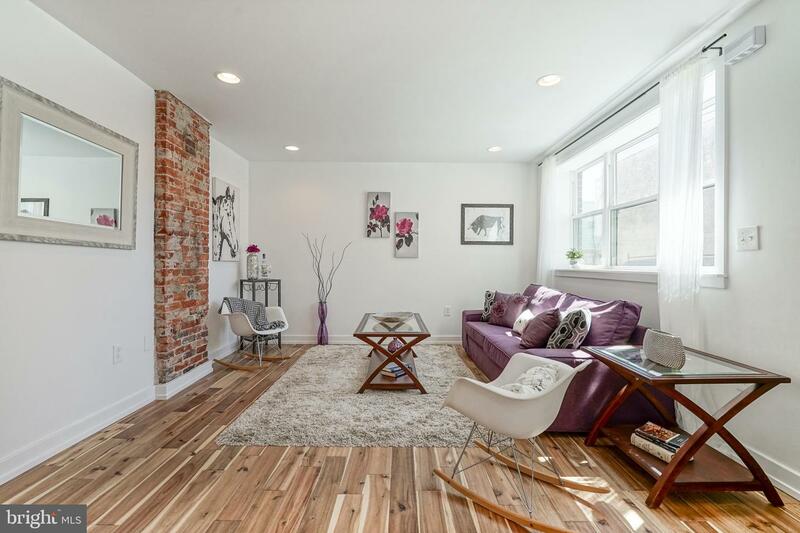 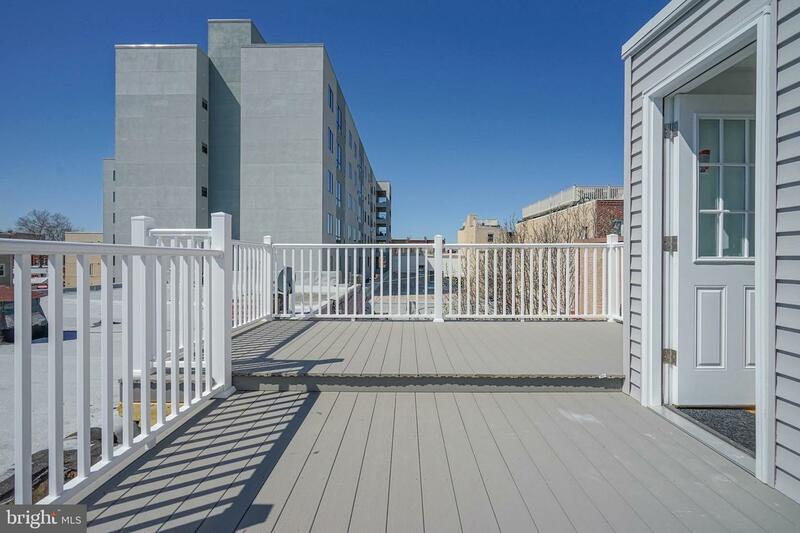 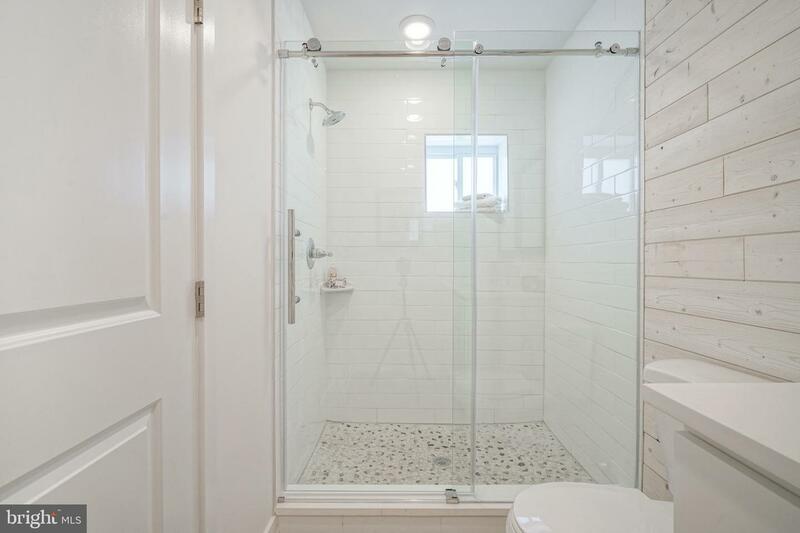 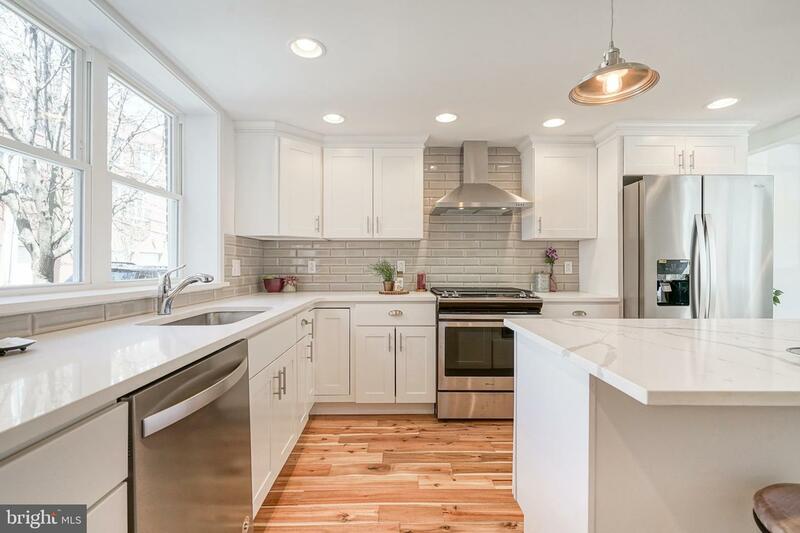 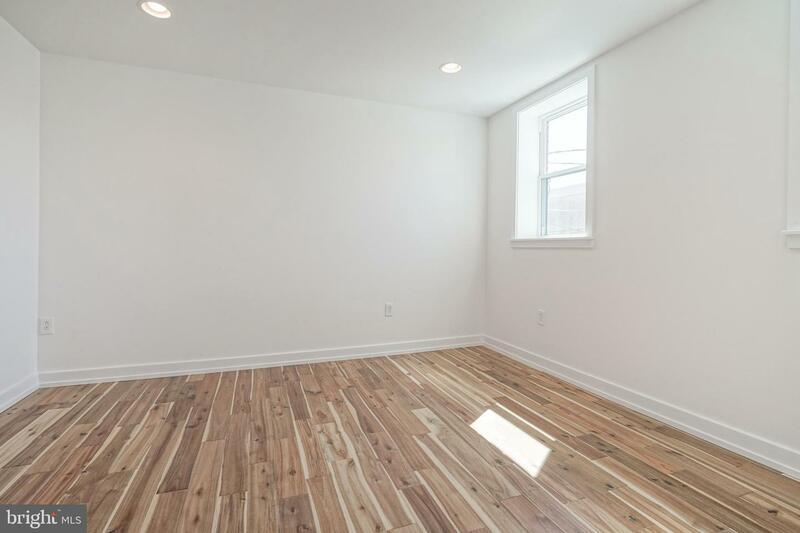 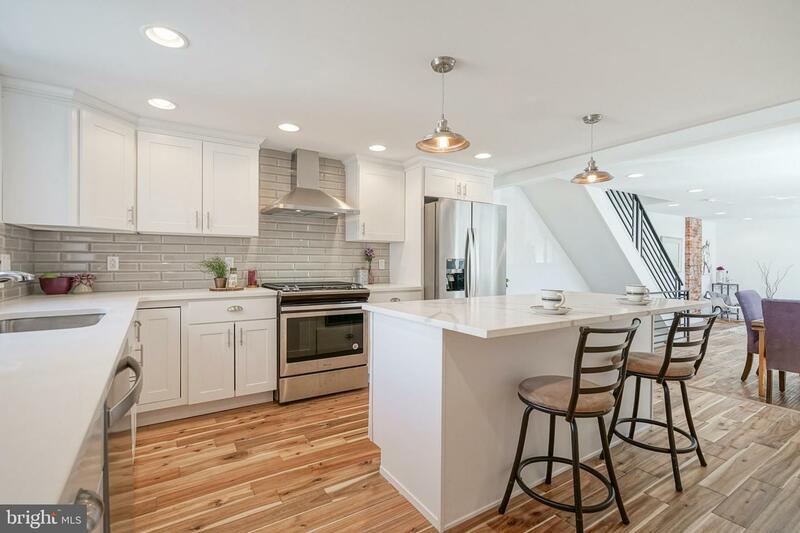 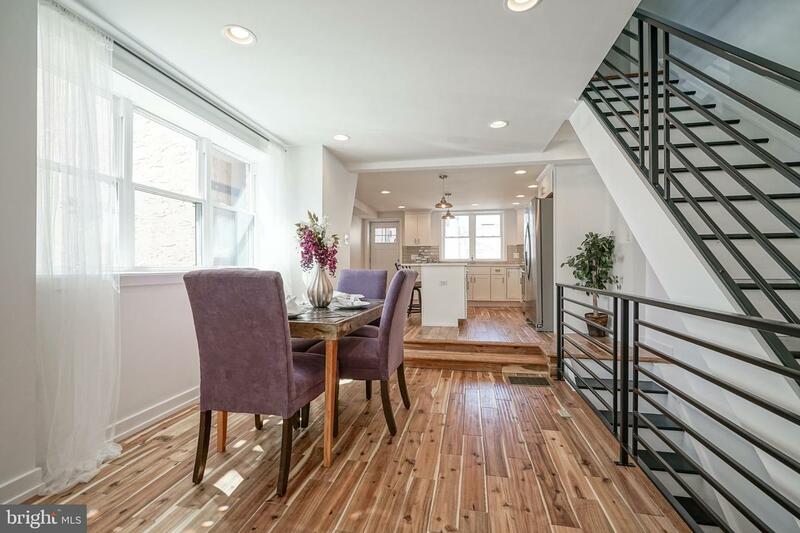 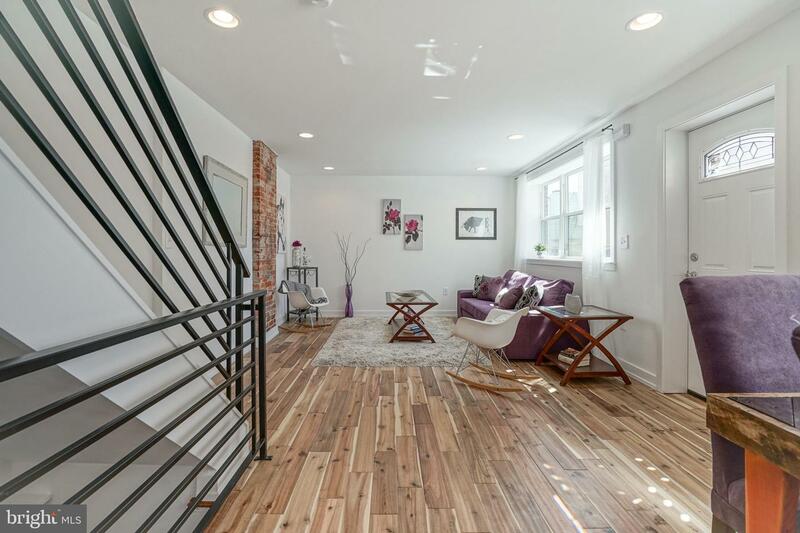 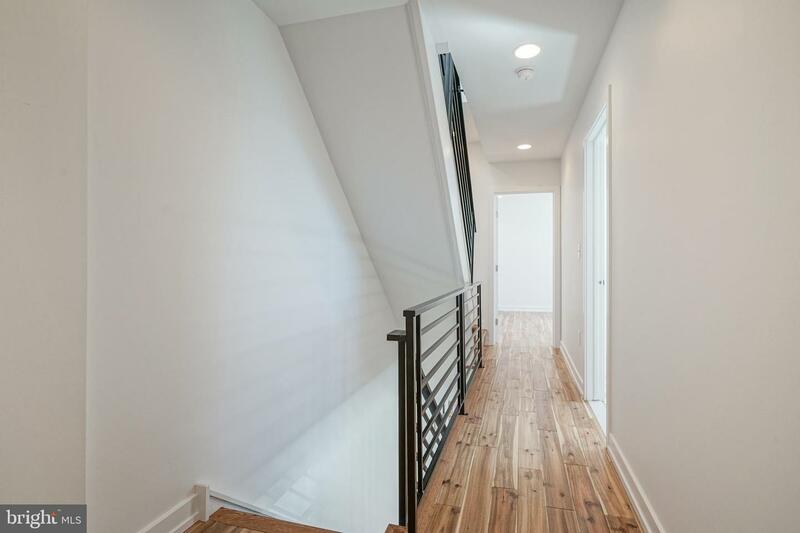 Welcome home to this completely renovated 2 bedroom, 2.5 bath AND ROOF DECK!!! 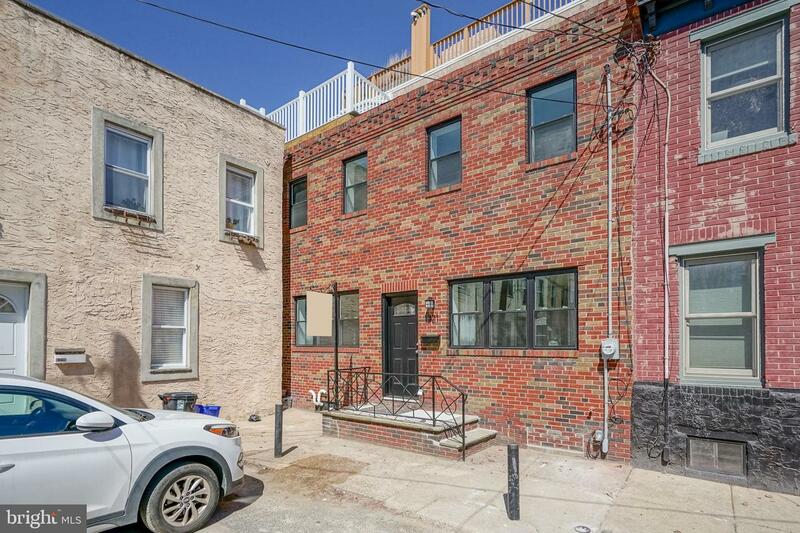 Located in Passyunk Square. 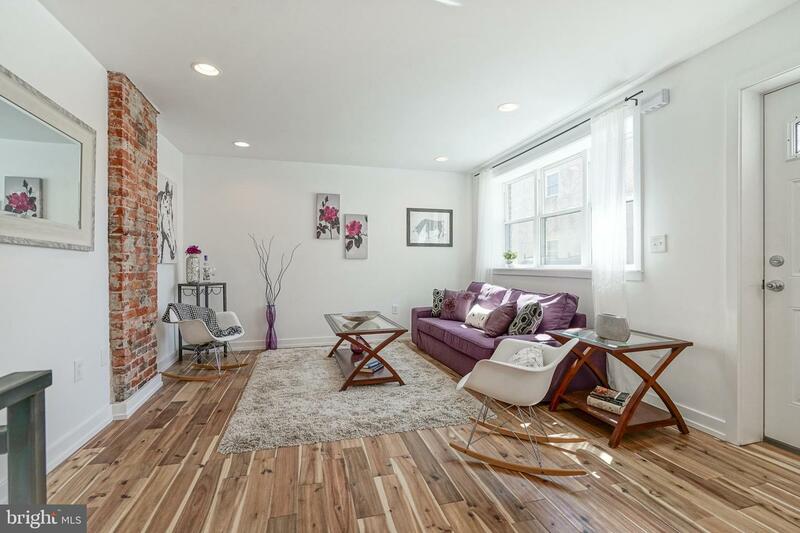 1321 is just a short walk to all Passyunk Square has to offer; restaurants, cafes & vibrant night life. 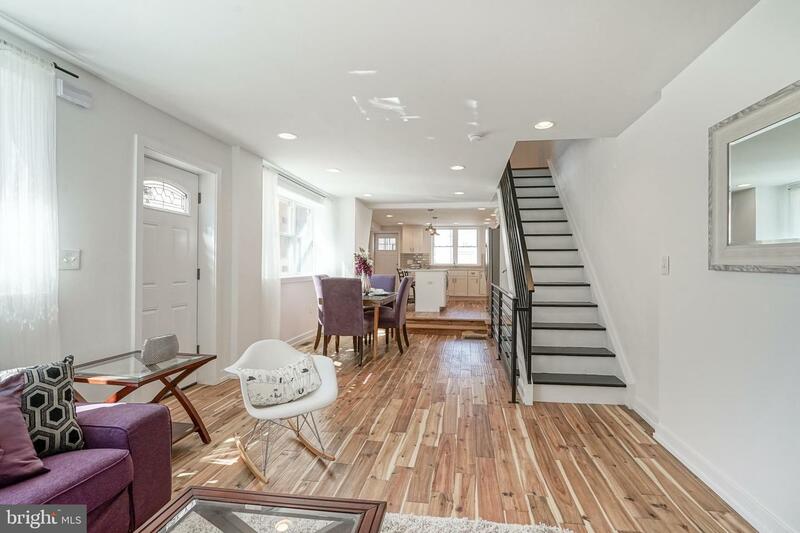 First floor open level features wide plank, hand scraped hardwood floors throughout, exposed brick & spacious living area. 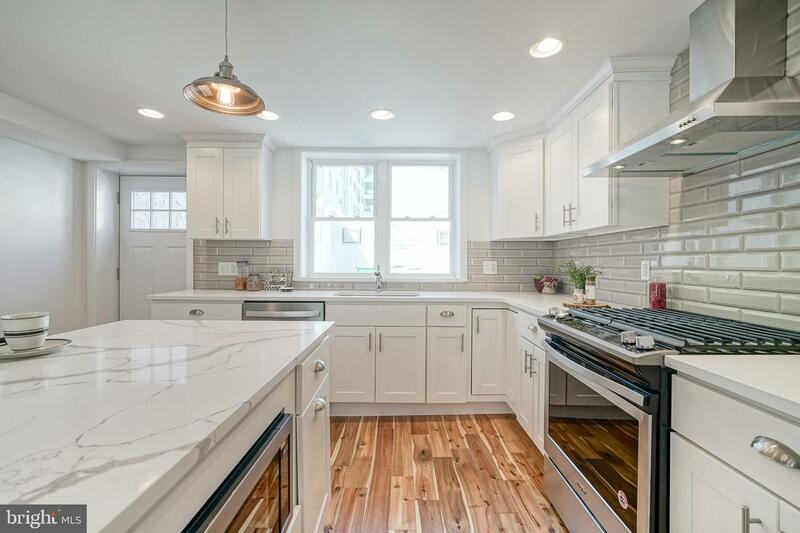 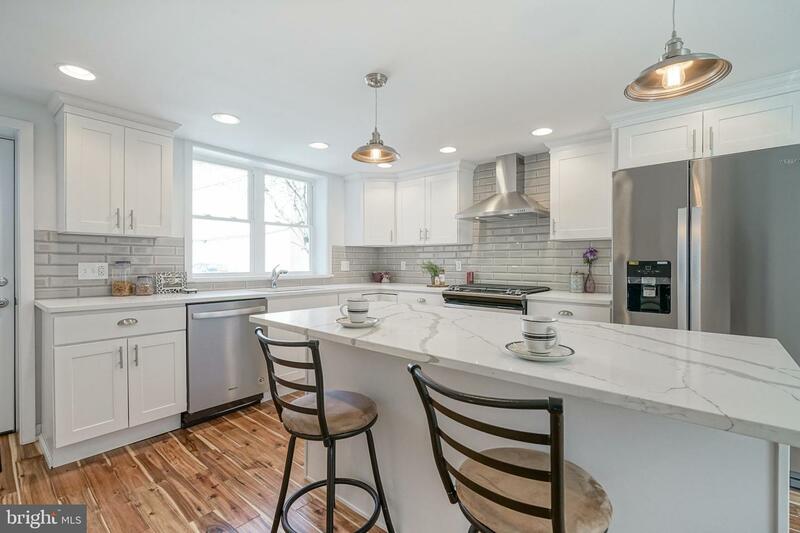 Enter into the grand kitchen with all white shaker cabinets, quartz counter tops, beautiful kitchen island with built in center mircowave, stainless steel appliances & industrial styled lighting fixtures. 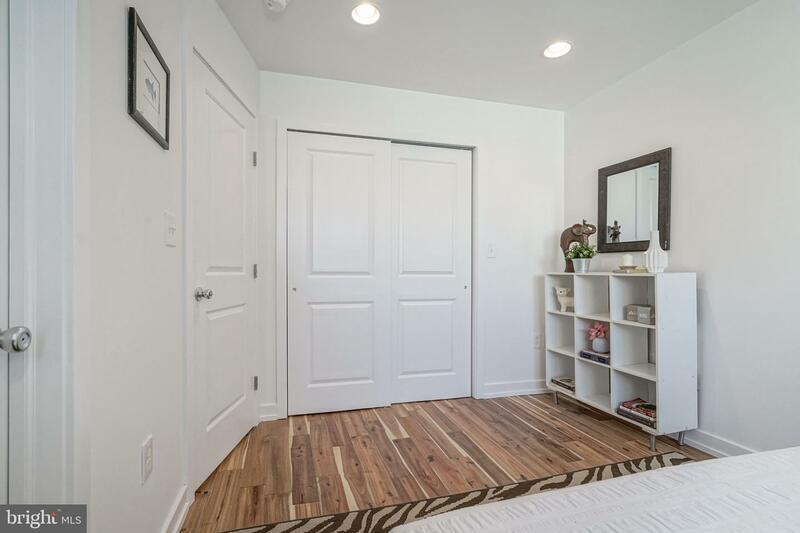 Upstairs on the 2nd floor you will find two spacious bedrooms with large closets. 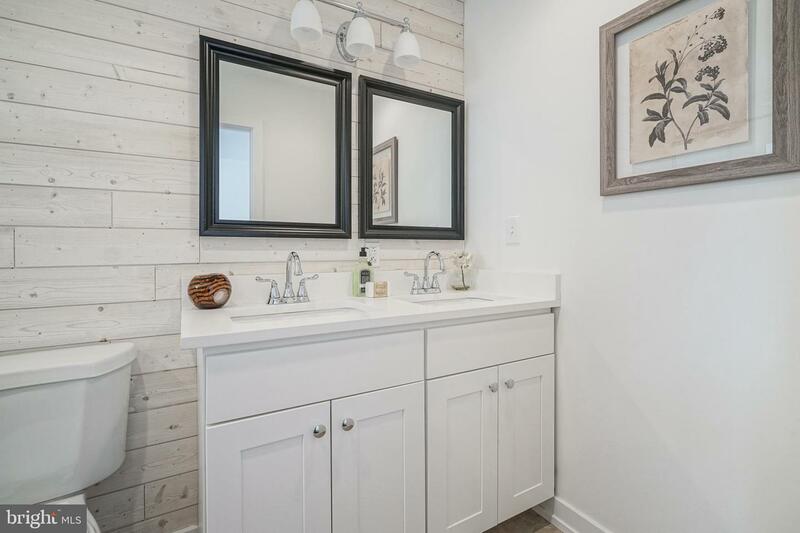 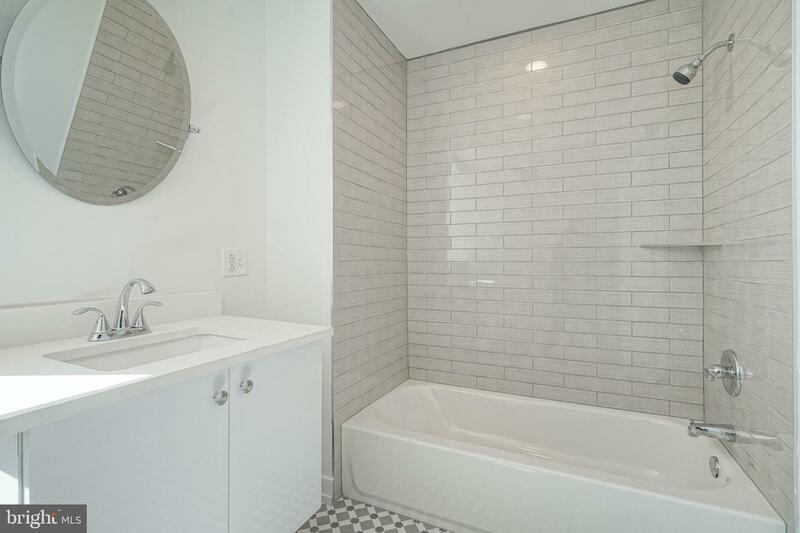 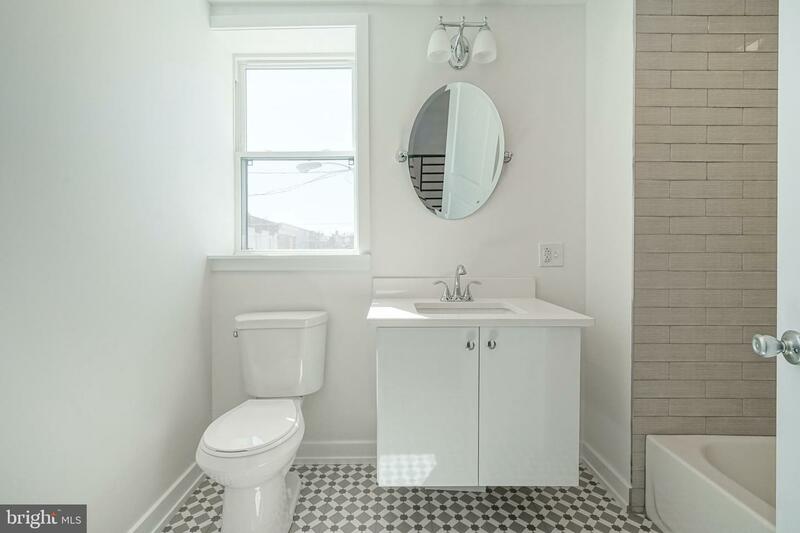 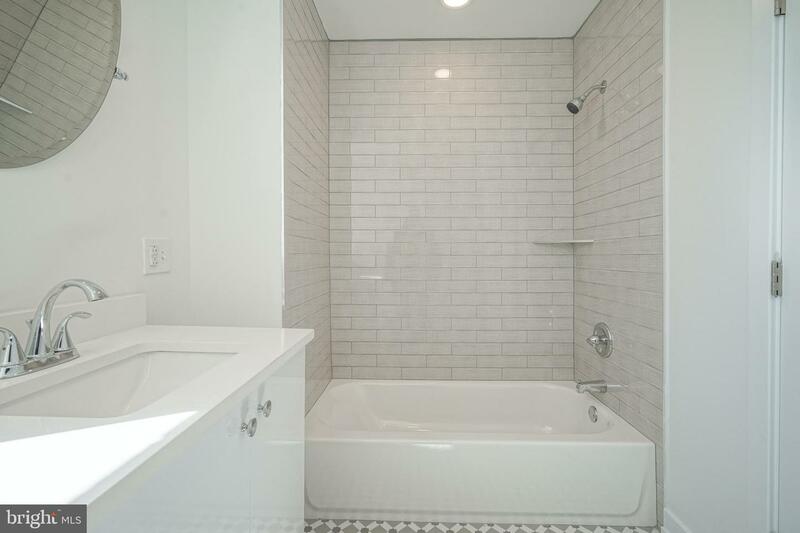 The master en-suite has white dual vanities with quartz counter tops with sliding glass door shower. 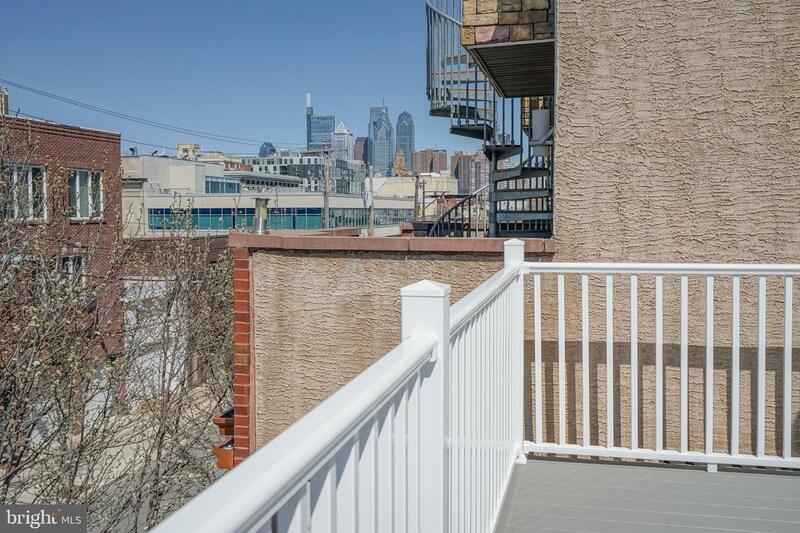 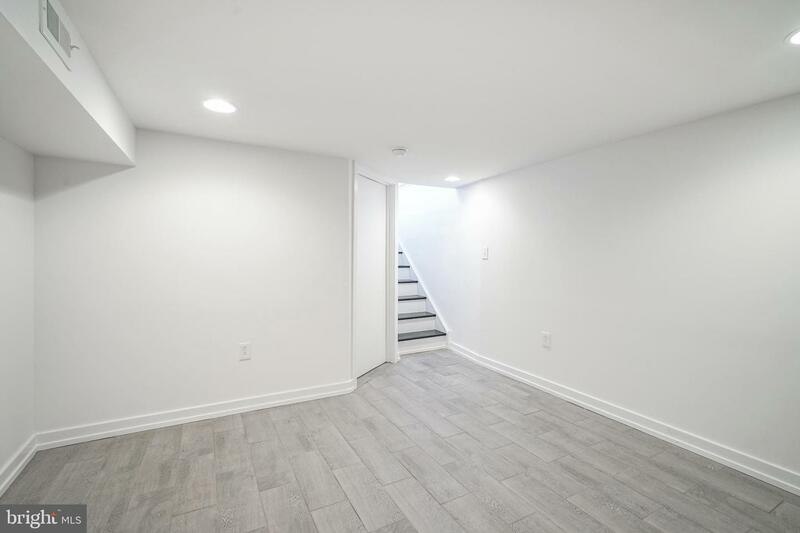 Continue upstairs to the brand new walkout roof deck offering beautiful views of Philadelphia & Center City skyline and great entertaining space.Spacious redone basement offers hand scraped grey hardwood floor throughout, washer and dryer hookup, plenty of storage space & powder room. 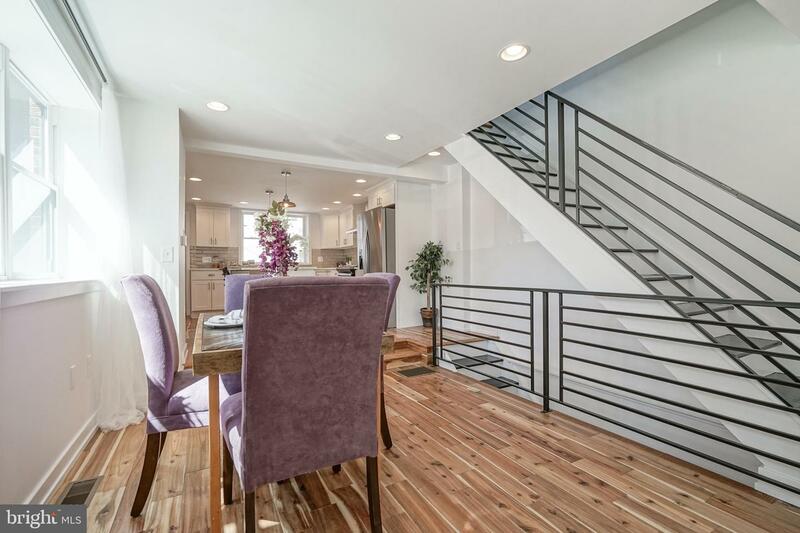 The home has all new electric, plumbing and high efficiency HVAC system! 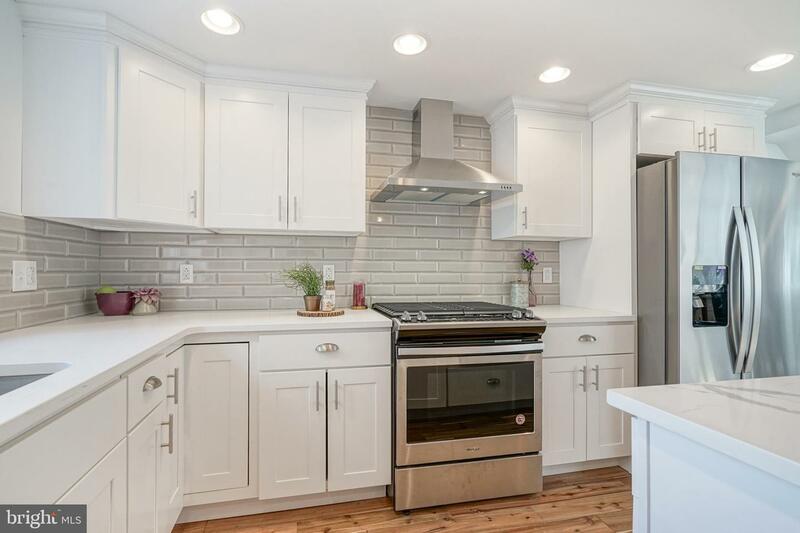 Seller will offer 1 year builder warranty. 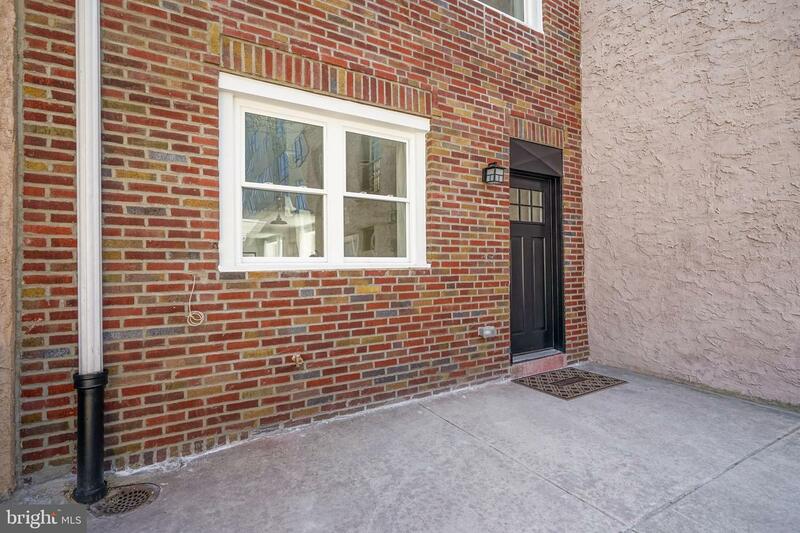 .Within walking distance of Broad Street Line & shopping centers. 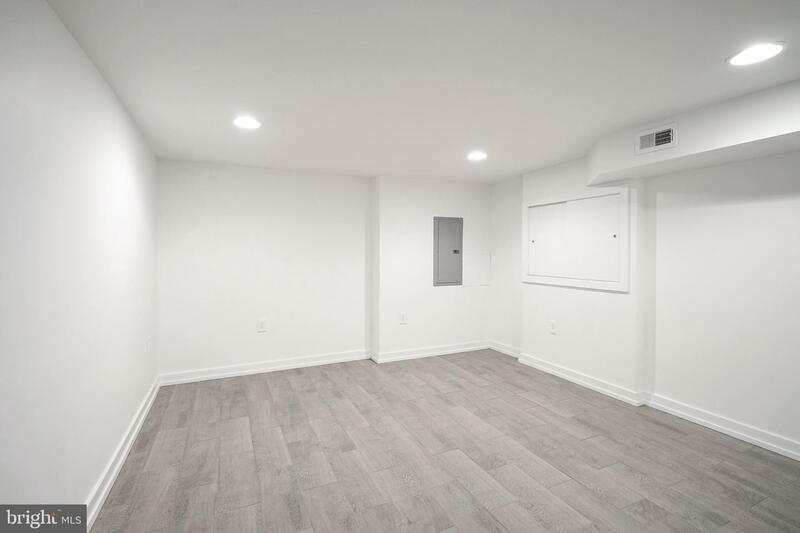 All that is missing is you! 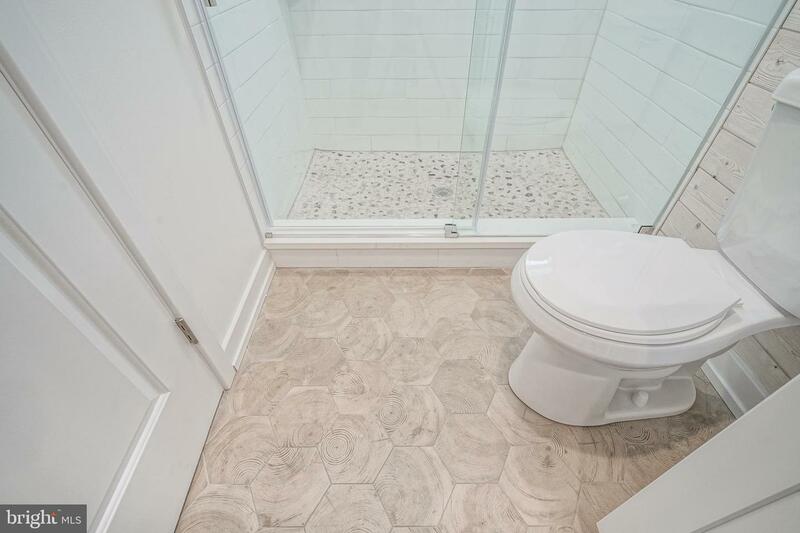 Schedule a showing today.